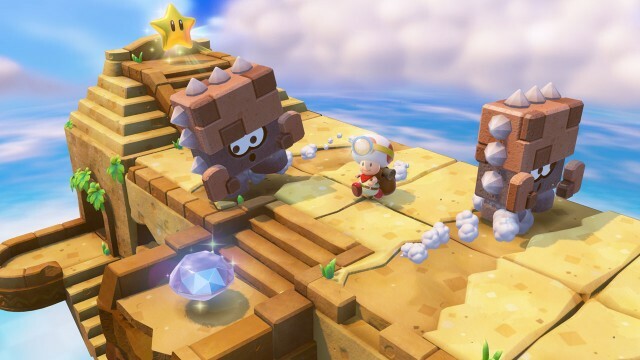 Today Nintendo of Europe announced that Captain Toad: Treasure Tracker will have a release date of January 9 in Europe. This is nearly a month after the North American launch, which will happen on December 5. 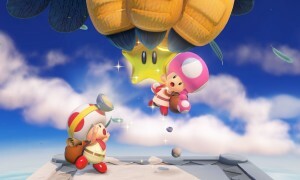 The game features Captain Toad and Toadette and players must guide Captain Toad through a variety of 70 levels in order to recover the Power Star. 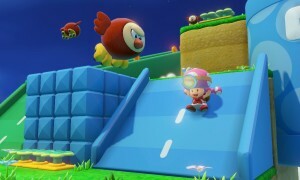 Fans of the Captain Toad levels in the original Super Mario 3D World will be very familiar with the unique puzzling play-style of Captain Toad: Treasure Tracker. The game is set to retail for $39.99 in North America, so expect similar cost once it is available in Europe.